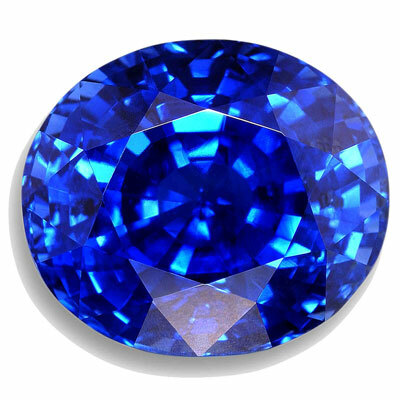 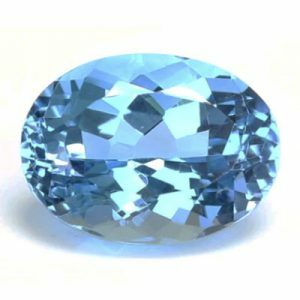 The Blue Sapphire is associated with Shani or Saturn, and is a strong gemstone, which has good effects only on hardworking people. 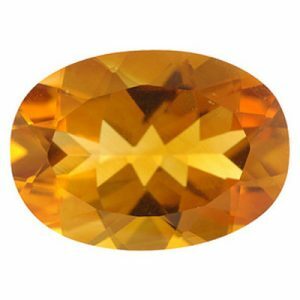 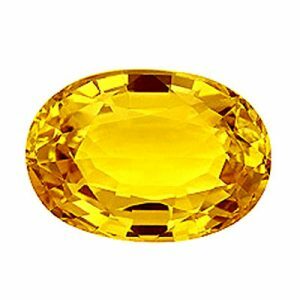 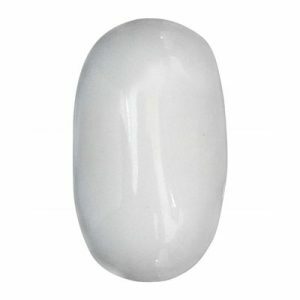 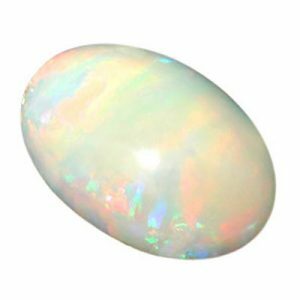 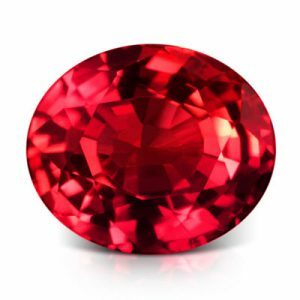 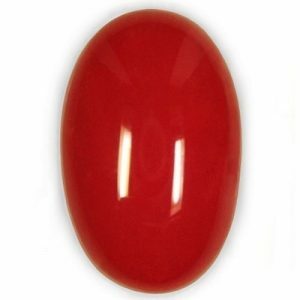 Once a person wears this gemstone, he gains discipline and wisdom, and becomes more patient. 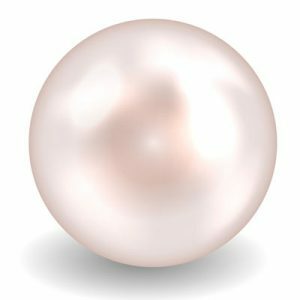 It makes you a true leader and gifts you a long life. 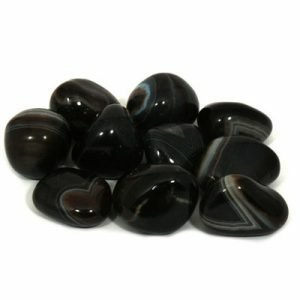 It is responsible for bestowing good health, wealth, prosperity and peace of mind. 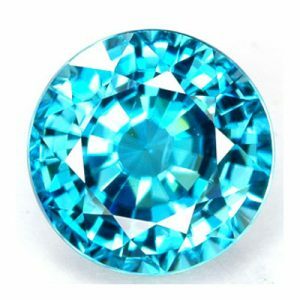 It makes the wearer much more charismatic, intelligent and intuitive.